The new sharpened and power packed versions of the Yamaha FZ and FZ-S were launched in Delhi yesterday. 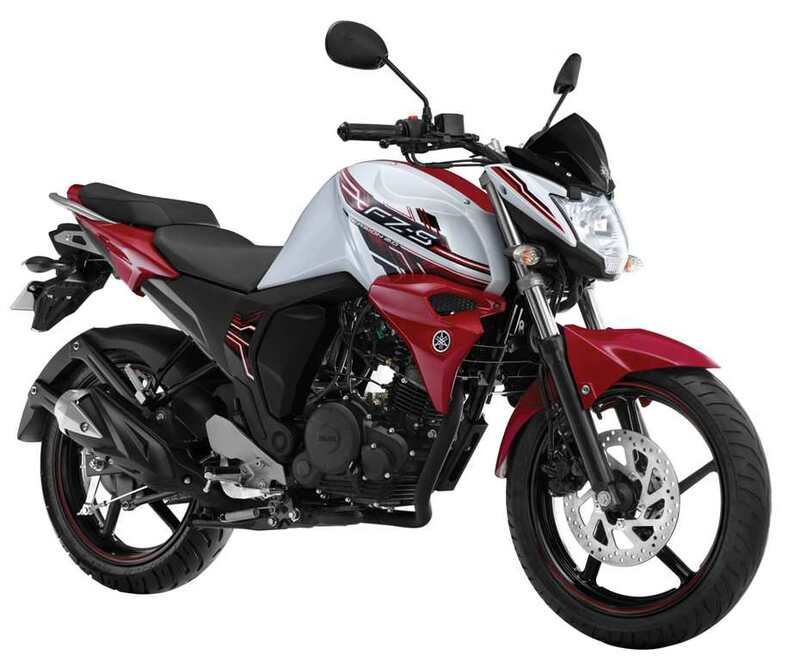 This version is called the Version 2.0 and has many new features compared to the previous models of the Yamaha best seller, the FZ. 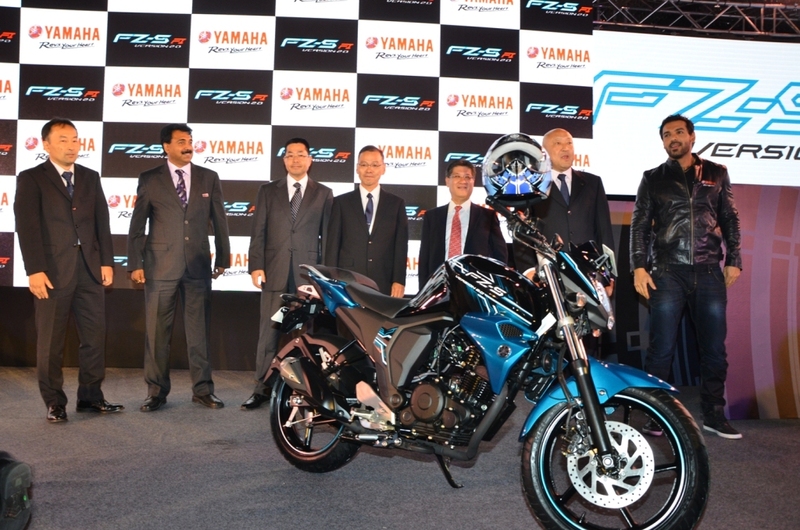 According to the trends set by the company Yamaha also launched the FZ-S version 2.0 simultaneously. The bike would be featuring a brand new 149cc engine: a 4-stroke, single cylinder, fuel injected, SOHC engine. This specially designed mill is mounted on a light weight frame making it easy to drive through the city traffic. The company has targeted men between the ages of 18-30 years. The launch took place at the J W Marriott Hotel, Delhi were the bike was unveiled by Bollywood star John Abraham. The variants of FZ and FZ-S will be available in the market starting from this month (July). FZ series was first launched in 2008 which gained Yamaha some reputation with their new design and good quality engineering. Yamaha’s new generation Engine Development Ideal, the ‘Blue Core’ has a better performance in all areas. The blue core engines have better fuel efficiency with a staggering 14% improvement in fuel economy. Moreover these engine accede the BS IV emission standards effectively. The bike also features a fuel injection system, newly developed seat and grab bars, instrument panel will have an ECO indicator that illuminates when the FZ is driven in an Eco friendly manner, improved front and rear suspension settings, as stated previously a light weight chassis for agile ride and a new set of tyres for stability. As always Yamaha experiments on colors and styling that give the bike an attractive look. The concept for coloring of the FZ were based on the concept of ‘simple, stylish and sporty while the FZ-S has ‘Street, Cyber and sporty’ these themes delineate a high tech image. For FZ the colours would be Panther Black and Scorching Red, FZ-S will have Astral Blue, Moonwalk White, Cyber Green and Molten Orange. FZ will have a price tag of RS. 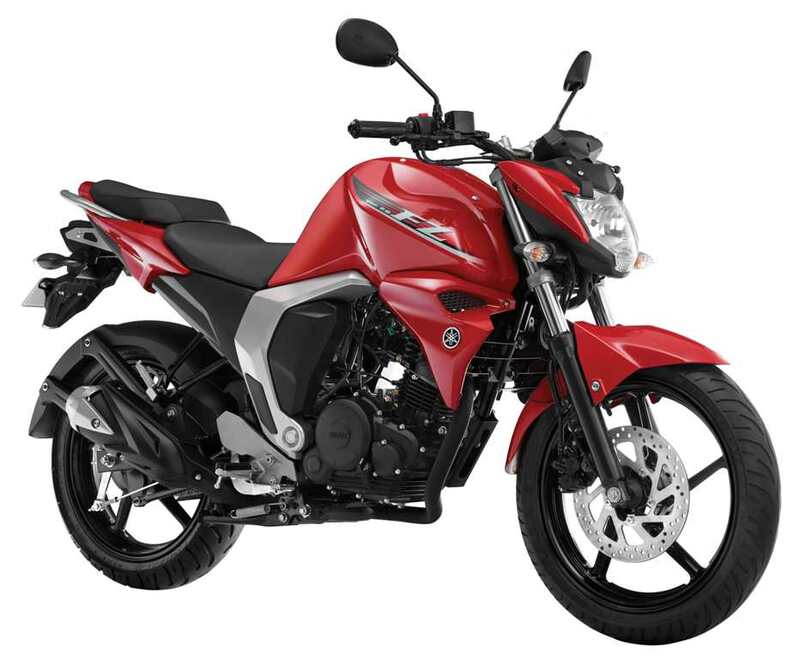 76,250 ( EX-Showroom Delhi) and FZ-S will be at your doorstep at Rs.78,250(Ex-Showroom Delhi).